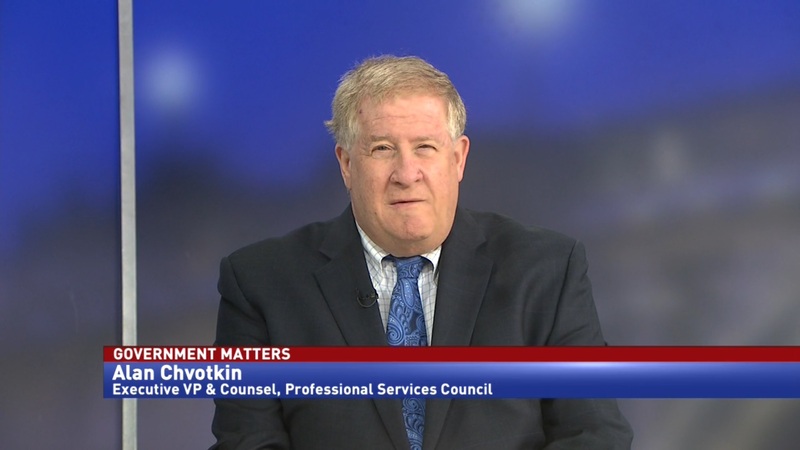 Kathy Larin, director of the Forensic Audits & Investigative Service at the Government Accountability Office, discusses a new report outlining issues with internal investigations at the Department of Veterans Affairs. As Robert Wilkie takes over the mantle of Veterans Affairs Secretary, one of the tasks on his shortlist is changing the agency’s culture. 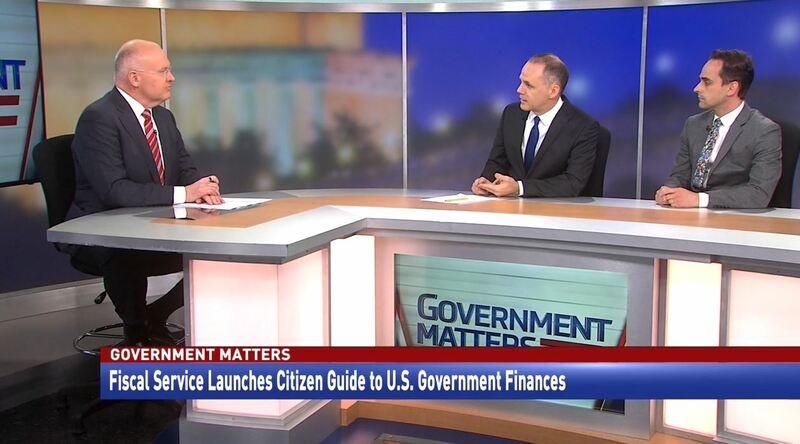 The Government Accountability Office recently published some recommendations for the agency’s workforce. 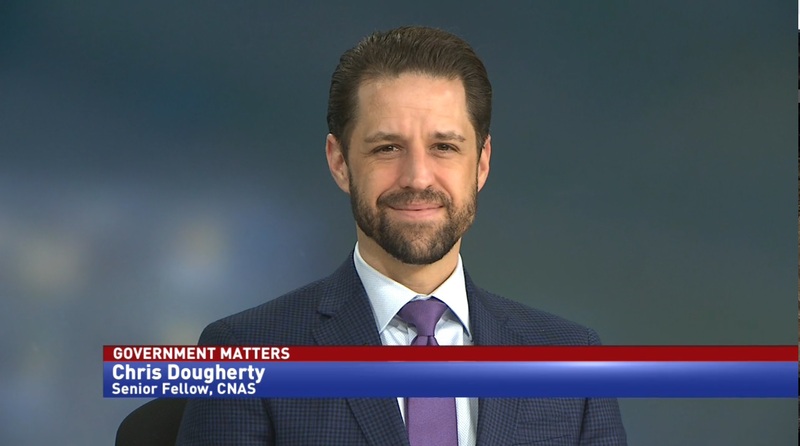 The GAO report found issues in five areas– employee misconduct and disciplinary actions, documentation, standards for investigating senior staff versus employees, whistleblower procedures and the possible retaliation against them. 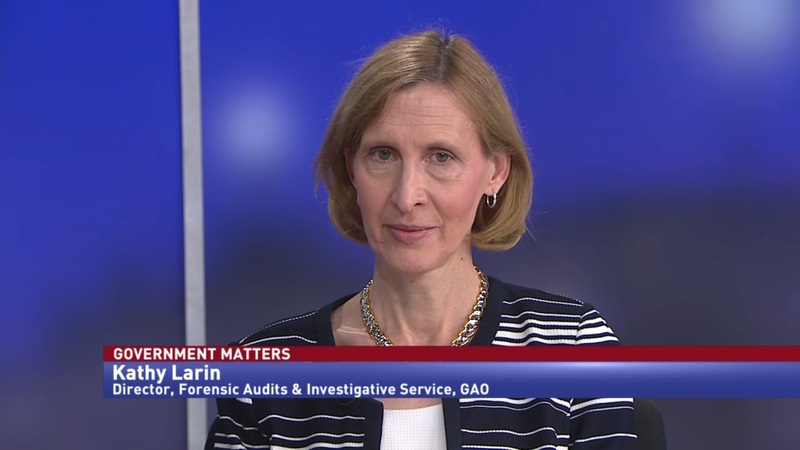 Kathy Larin, director of the Forensic Audits & Investigative Service at GAO, said that they found these issues by looking at the investigation process currently in place at VA.